Once a year we would like to thank all our customers and Sticky FX enthusiasts with a special present. A little extra that’s completely free and which you can use in all of your station’s imaging. 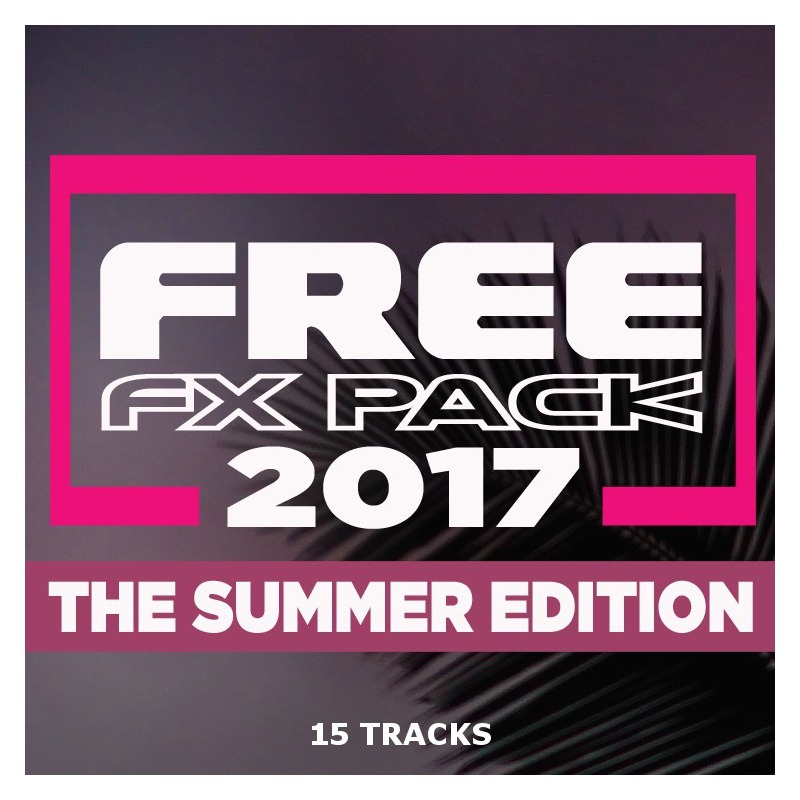 So grab this new free FX Pack now! It’s a special summer edition featuring ice cold separators, splashing impacts, sizzling hits and extremely hot smashes. 15 Royalty free Fx that will instantly give your imaging that fresh summer sound! And yes, it’s free and royalty free! Just download it and start producing! No purchase necessary, no strings attached. 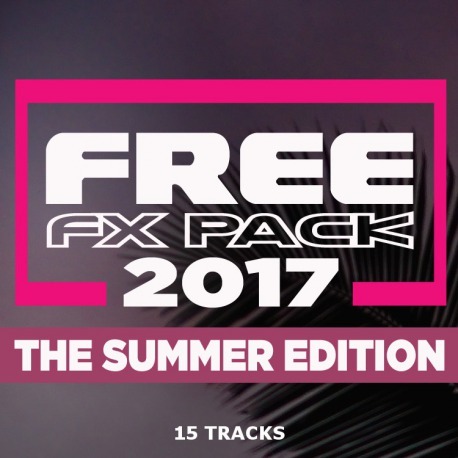 Just add the Free FX Pack 2017 to your shopping cart and check-out. There will be no charges. If you don't have an account you will need to create one to get your free FX Pack. Registering is free, your personal information is safe and will never be shared or sold to anyone. Who doesn’t love some free FX? Of course no one! 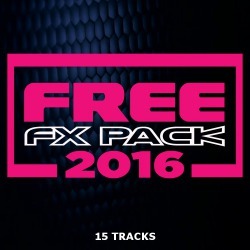 So grab your Free FX Pack from Sticky FX here. It contains 15 elements you can immediately use in your production like some awesome impacts, starters and separators. When you’re preparing your station’s Christmas imaging it’s nice to have some neutral X-Mas FX in your imaging arsenal. 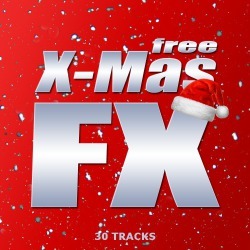 Now you can downlaod a X-Mas Pack with 30 FX and Work Parts for free.